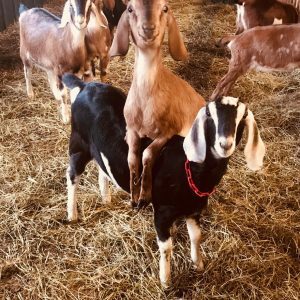 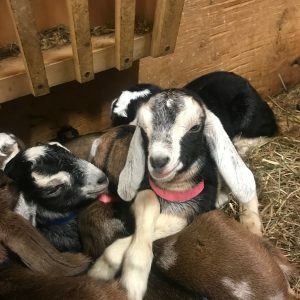 A small farm and micro-dairy in Sunderland. 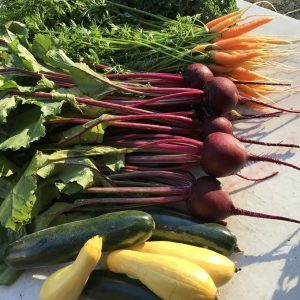 We have a range of products including raw milk, vegetable starts, hanging plants, and flowers in spring to a full line of native vegetables fresh daily at our Sunderland farm stand. 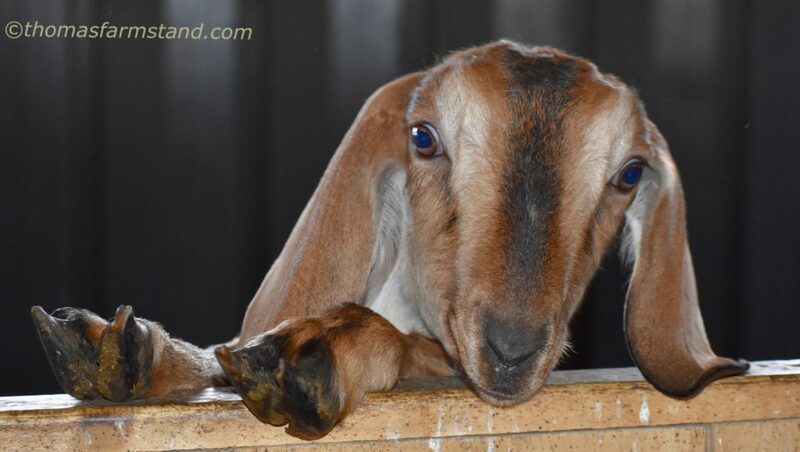 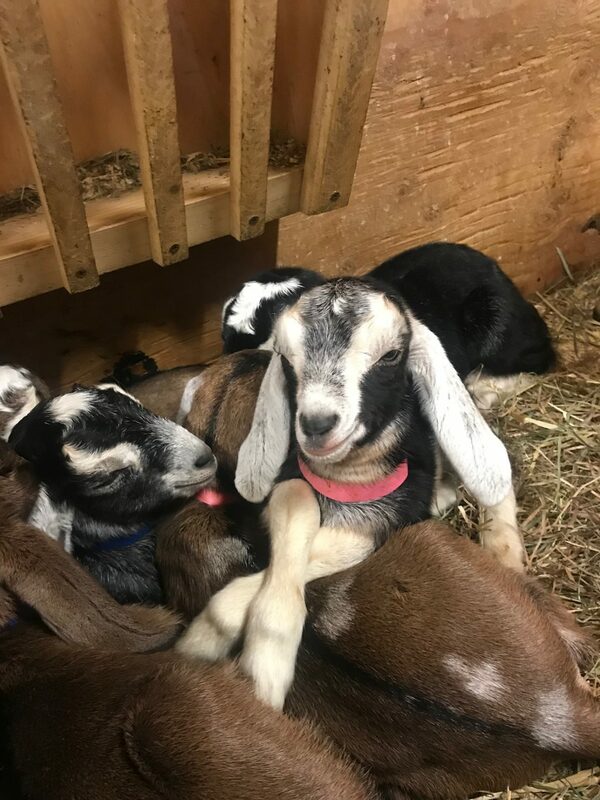 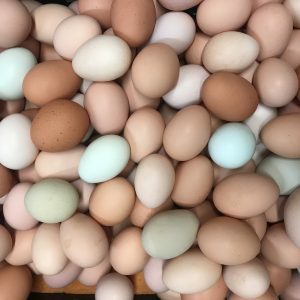 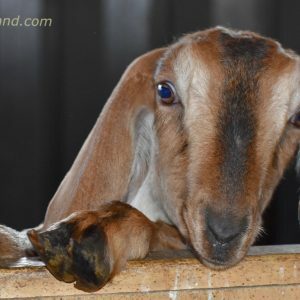 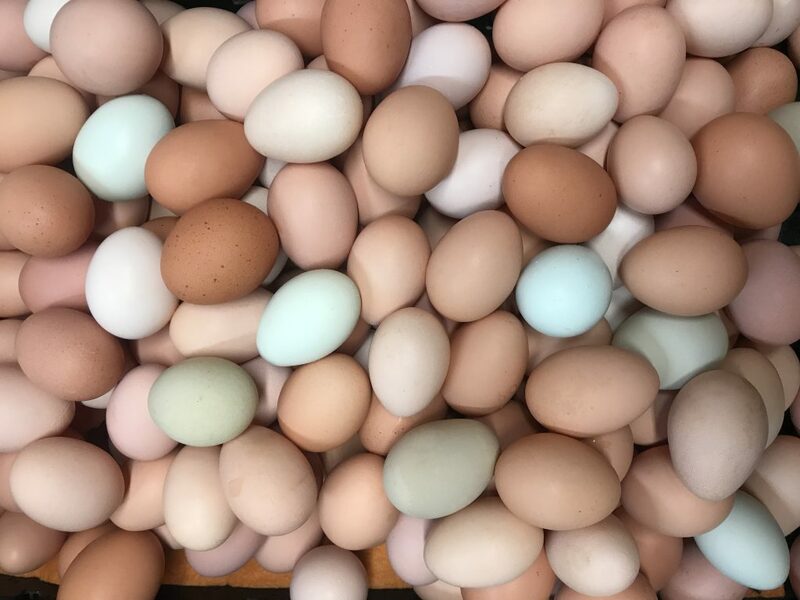 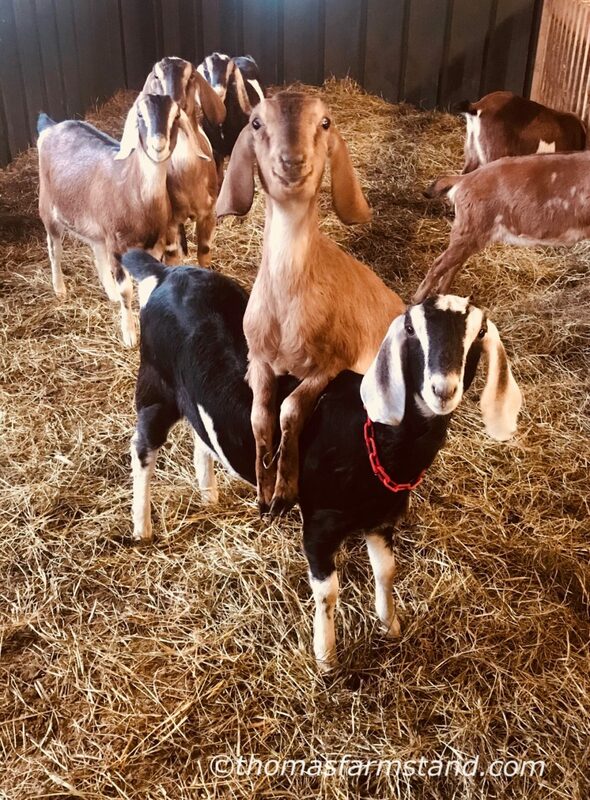 We have fresh eggs daily from our free-range hens and make our own goat cheese from late spring thru early winter. 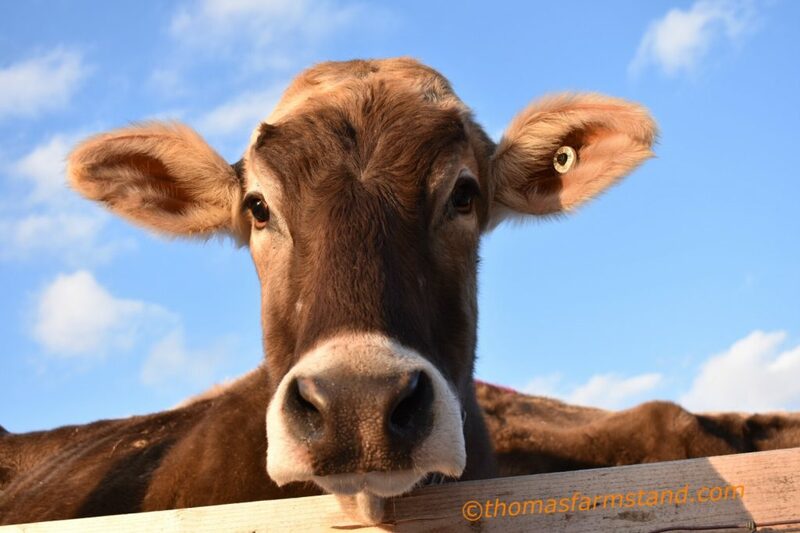 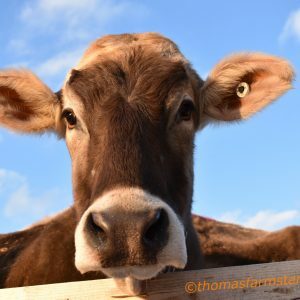 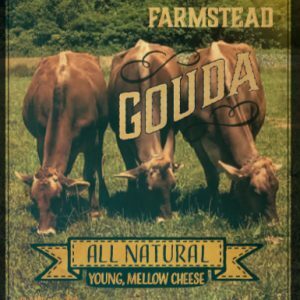 We also produce farmstead cheeses, including Gouda and fresh, squeaky cheese curds year round from our Brown Swiss cows milk. 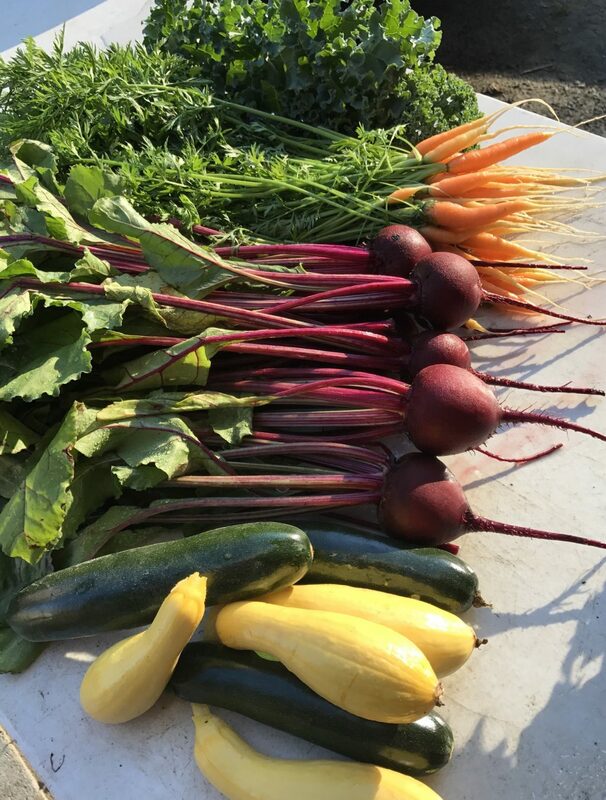 Farmstand open dawn to dusk. 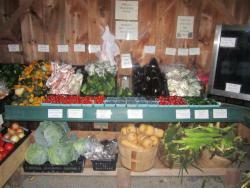 You can also find our produce on Route 9 in Haydenville at The Village Green Greenhouse and Ice Cream. 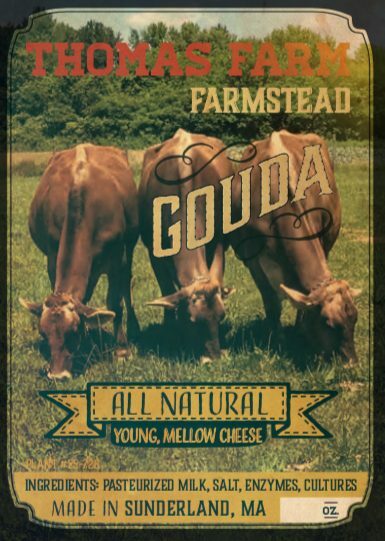 Our cheeses and eggs are available in many local farm stands and supermarkets.